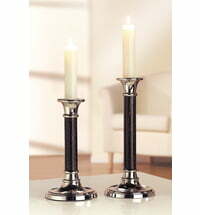 Don't limit yourself to one candlestick! 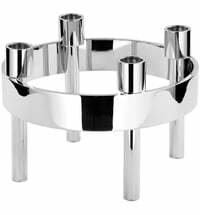 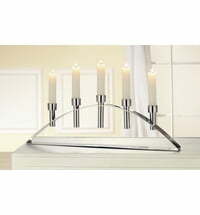 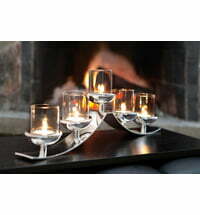 Shop our selection of warm, multi-armed candleholders online. 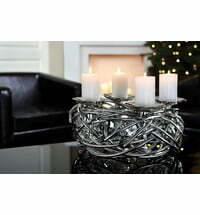 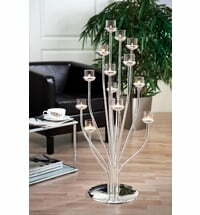 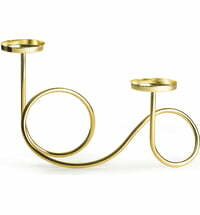 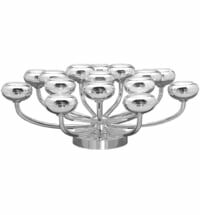 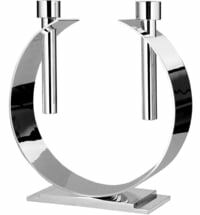 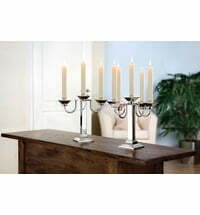 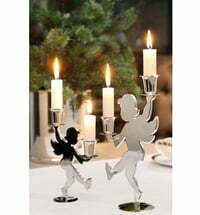 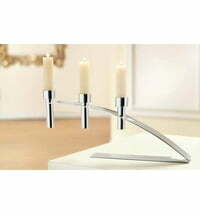 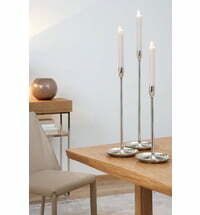 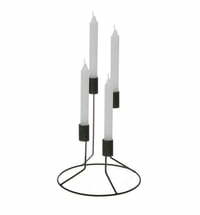 Here you'll find a dazzling array of candlesticks and tealight holders by FINK. 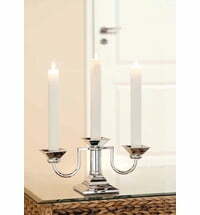 Whether elaborate or in restrained elegance, you'll find them here.